Get a sneak peek of the The Rotunda's new CinéBistro before the grand opening. Benefits Art with a Heart. 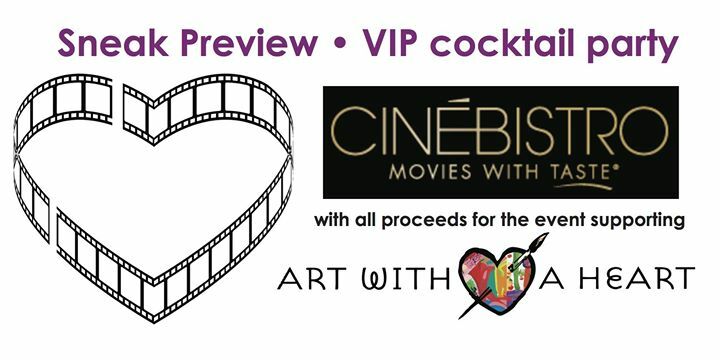 Includes open cocktail bar, heavy hors d'oeuvres, and movie. The cocktail party will be from 6 - 7:30pm.